Certainly the most anticipated release from Rod Modell's Deepchord project, this incredible package also marks the debut emission from the Echospace imprint, a label curated and steered by Modell in conjunction with Soultek's Steve Hitchell (Hitchell and Modell are also writing together under the Echospace moniker, with their debut efforts included here with 4 tracks and soon due for an appearance on the Modern Love imprint for a series of twelves). 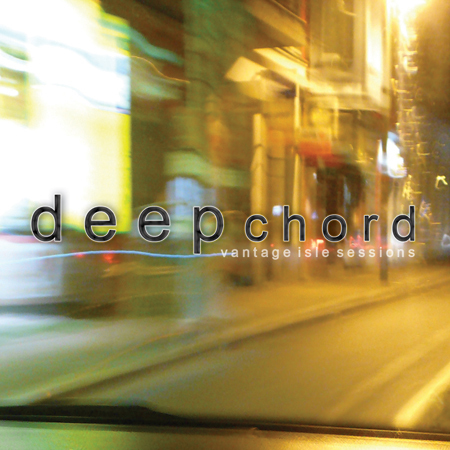 Apart from the fact that this album has taken several months to painstakingly put together, and the fact that it is limited to a measly 1000 copies worldwide), "Vantage Isle" also boasts a rare remix effort from Convextion, three new Deepchord mixes and five versions from Echospace - there are 13 tracks here beautifully mastered in Detroit by the legendary Ron Murphy and handpackaged by the Echospace crew with all the bespoke attention to detail you might expect from a package of this nature. 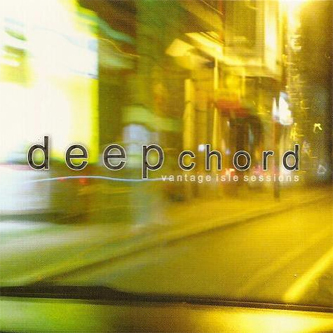 The music, well, its just vintage Deepchord : kicking off with the mighty DC version of the title track, a lilting Maurizio-style killer that seems to hover over its own percussion with a million shards of space-echo and reverb breaking out of the mix - pure, hazy brilliance. The debut Echospace "Glacial" mix is up next and more or less sums up what this collaborative pairing is all about - a towering wall of fuzz and washes of delay drench the mix in a cascading variation of the primary dub sound-palette, an analogue leviathan that just blew my mind listening to on headphones - mighty, mighty stuff. On to the Convextion mix : and you get just about what you expect - the spacial hemorrhage of the original squashed into a pulsing BASS killer, sparse yet menacing, the chords taking on their own signature sound - deconstructing and re-building itself into something you could only really describe as epic. The Basic Channel continuum once again casts its influence over its legions of drooling followers, with this release finding one of their most sought-after, well-realised transmissions to date. Awesome.